Days/Times: Shows are at 7pm nightly with two matinee shows at 2pm on Saturday and Sunday. 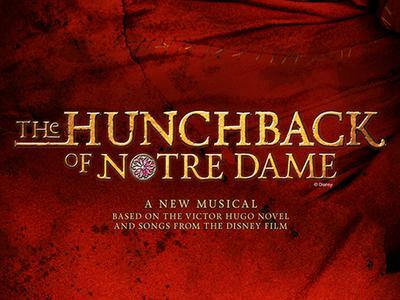 This musical production retells Victor Hugo’s epic story of the scorned bell-ringer Quasimodo, the beautiful gypsy Esmeralda, and the dashing Captain Phoebus in 15th-century Paris. It looks at inspiring themes like finding strength, forgiveness, and hope in some of the bleakest moments of one’s life and choosing to do the right thing by standing up for the “outcasts” among us. Tickets can be purchased online at NevadaStateShow.com. Parental guidance is suggested due to mature themes.